Morning Star has a large number of solar power related products, using these products to provide a renewable energy solution for environmentally aware people and businesses all over the world. 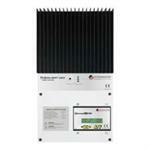 The SureSine solar power inverter is one of these products. Sure Sine is a sine wave inverter, using AC power supply waves to convert into a sustainable power source for multiple technical applications. The waves forms that AC power supplies put out are simply electrical signals that the inverter can read in off-grid environments. The Sure Sine is ideal for solutions that are needed in remote locations such as cabins, RVs, caravans, boats, or telecom. Now, power is no longer a problem whether you’re in a busy city or in rural country. This small inverter provides enough power for consumers on the go. Sure Sine is a smaller sized inverter that is 300 watts but has a sure capability of up to 600 watts. The DC system Input voltage is 10 to 15 volts total and has an AC output voltage of 220 volts or 115 volts. In addition a remote meter is available for this inverter. Other than the basics, the Sure Sine has a list of benefits that make this product one of the best in the industry. These are benefits such as: a peak efficiency percentage of up to 92%, the inverter can handle a surge that is up to 200%, and has 55mA self consumption when in stand-by mode to save energy. The inverter is also adjustable and controllable for the convenience of the consumer to be able to monitor the performance of their product. The Sure Sine is also protected for harsh tropical environments, ideal for Marine use. Marines need a product that is tough, that is why they turn to Morning Star for their solar inverter solutions. 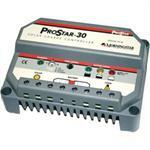 No inverter is complete however with the correct components and accessories to ensure product performance. 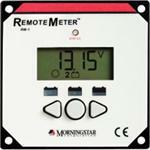 Remote meters, adapters, rail clips, and meter hubs are all available to make any solar system complete. 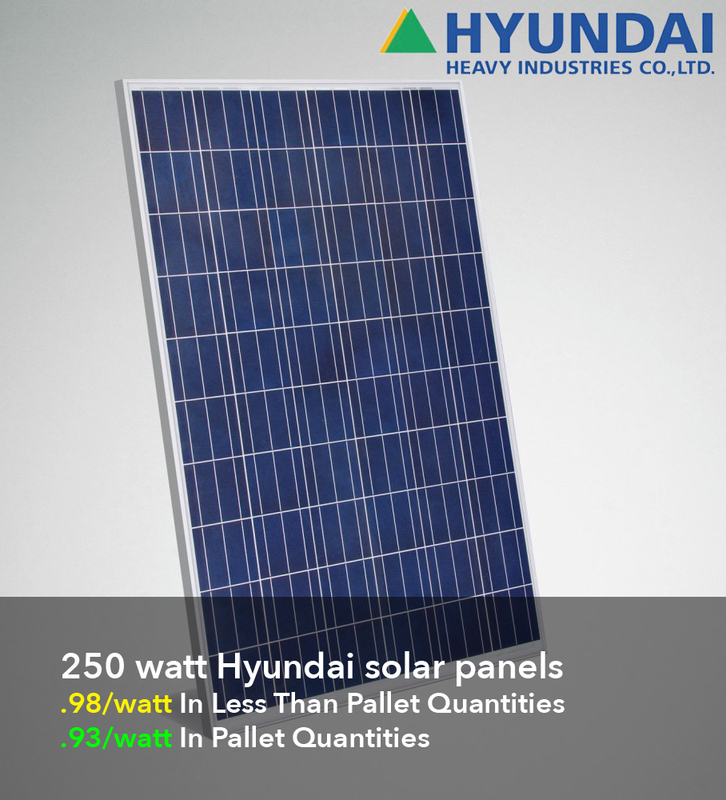 Solar systems are an innovative new way to save energy as it becomes more and more costly to use. More and more people are starting to turn to the solar power option versus traditional electrical options. Morning Star helps provided a cost efficient way to make switching over easy, without spending too much money. Plus, even more money is saved by the amount of energy that is rescued by Morning Star products!